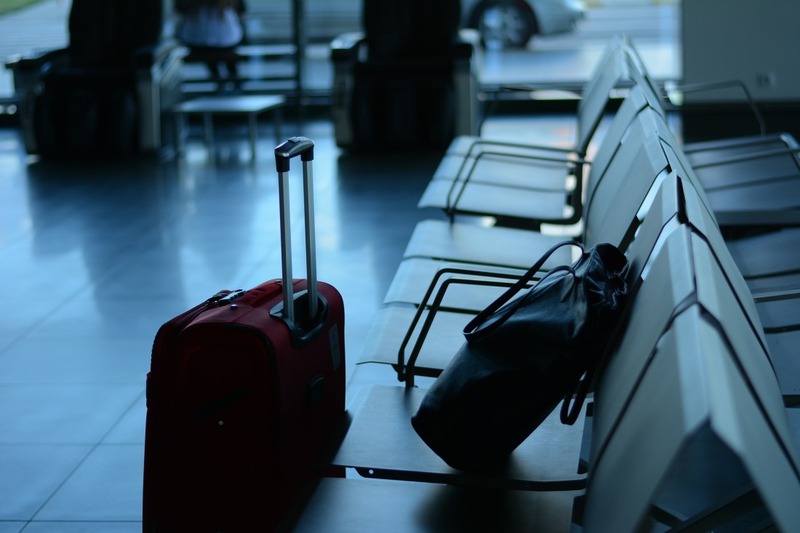 Deducting Convention Expenses – Dagley & Co.
For the most part, an individual’s travel expenses from attending conventions or seminars can be deducted (provided that attendance benefits the taxpayer’s trade or business). But, the following travel expenses cannot be deducted: family members’ travel expenses, or expenses from attending investment, political, social or other types of meetings not related to the taxpayer’s trade or business. The entire cost of transportation and lodging, plus 50% of the meal expenses, is deductible for meetings held within the North American area. For a detailed list of areas within North America, please consult IRS Publication 463. It must be reasonable to hold the meeting outside the North American area. There is no specific definition of “reasonable” for this purpose, which places the burden of proof on the taxpayer. Considerations include the meeting’s purpose and activities and the location of the meeting sponsors’ homes. (1) If the entire time is devoted to business, all ordinary and necessary travel expenses are deductible. (2) If the travel is primarily for vacation and only a few hours are spent attending professional seminars, none of the expenses incurred in traveling to and from the business location are deductible. (3) If, during a business trip, personal activities take place at, near or beyond the business destination, then the expenses incurred in traveling to and from the business location have to be appropriately allocated between the business and nonbusiness expenses. (4) If the travel is for a period of one week or less, or if less than 25% of the total time is spent on nonbusiness activities (on a day-by-day basis), then the travel deductions are treated the same as they would be for travel within the North American area. The cruise ship must be registered in the United States. All of the cruise ship’s ports of call must be in the United States or its possessions. If you have questions related to the deductibility of expenses from conventions and meetings or from foreign travel, please give Dagley & Co. a call.